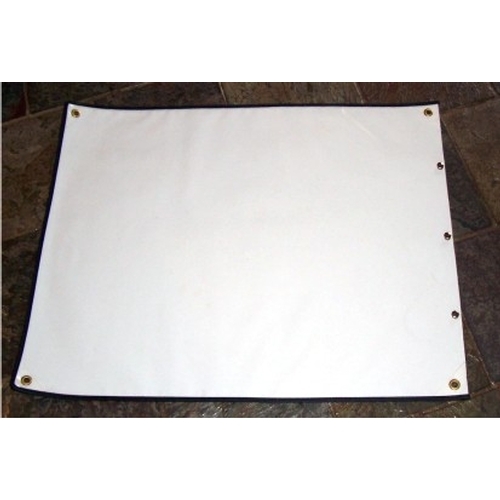 Vinyl Pocket Holder used by all major shipping & transport companies. Used for placarding vehicles / trailers carrying Bulk Dangerous Goods. Made from heavy duty vinyl with reinforced eyelets and button studs. Polypropylene E.I.P. 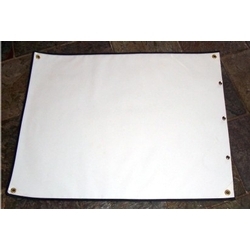 Inserts (Blanks - 2 sided)used with this item. Polypropylene Inserts come separate. Ropes can be fitted to eyelets.